a-ha: Reunion, new album and tour! Norway’s pop-heroes a-ha return for a new album called „Cast In Steel“ which will be released on September, 4th 2015. The album is almost written and in the mixing process, a-ha rely on the optinion of former a-ha producer Alan Tarney, who did a fantastic job on the first three albums. 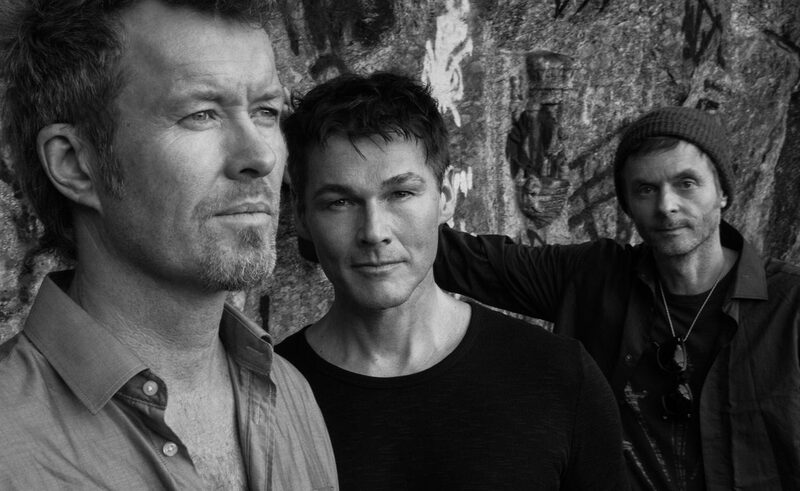 A tour will be held in 2016 in various european cities – details can be found on the renewed a-ha.com homepage.